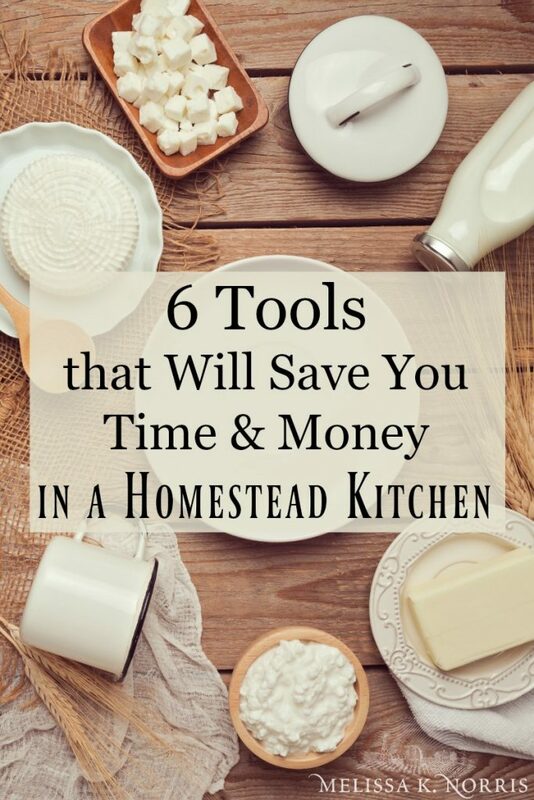 Having tools that work as hard as you do is very important in a homesteader’s life. 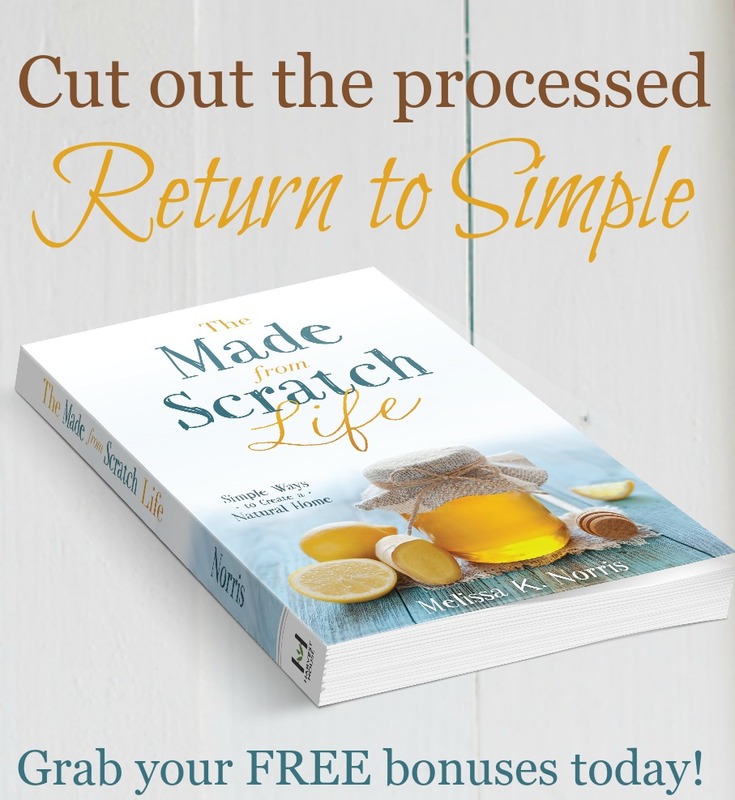 Because there’s always more to do than we have hours in a day and if we can have a wee bit of help with that in our modern day kitchen and homes, then we should take full advantage. 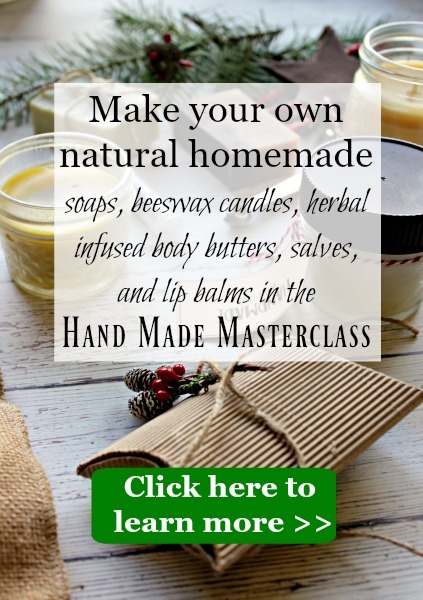 As I get deeper and deeper into this self-sufficiency path of growing and making it ourselves from scratch, I know the advantage and need of having tools that help us do that. And because good friends share, I’m sharing my favorites, would absolutely replace in a minute if they broke. 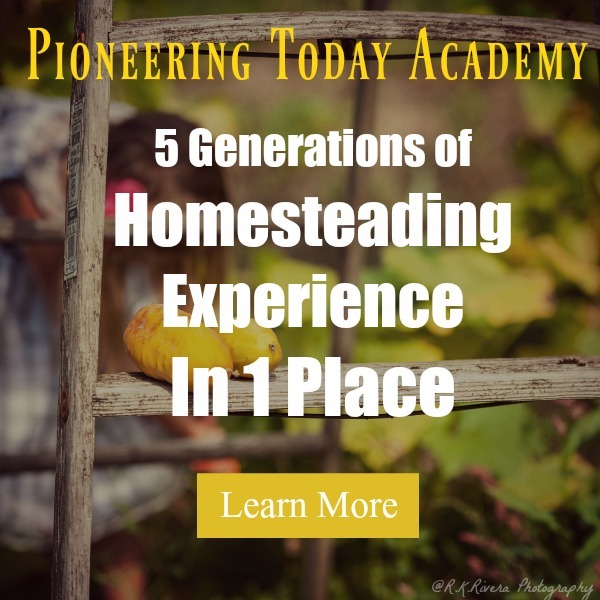 This is episode #122 of the Pioneering Today Podcast where we teach families how to grow, preserve and cook their own food using old-fashioned skill sets and wisdom to create a natural self-sufficient home. 1.A pressure canner, but not just any pressure canner, an All American Canner. My husband listened to a podcast 3 Christmas’s ago and bought me this beautiful 21 and a 1/2 quart pressure canner. I’d had my old same pressure canner for over fifteen years, and it did get the job done (about 400 jars a year), but this upgrade has been amazing. I can do 19 pints of beans at once. That’s a big deal when you grow and can all of your green beans for a year. Same amount of electricity, same amount of water, but 19 jars in one run instead of 7. 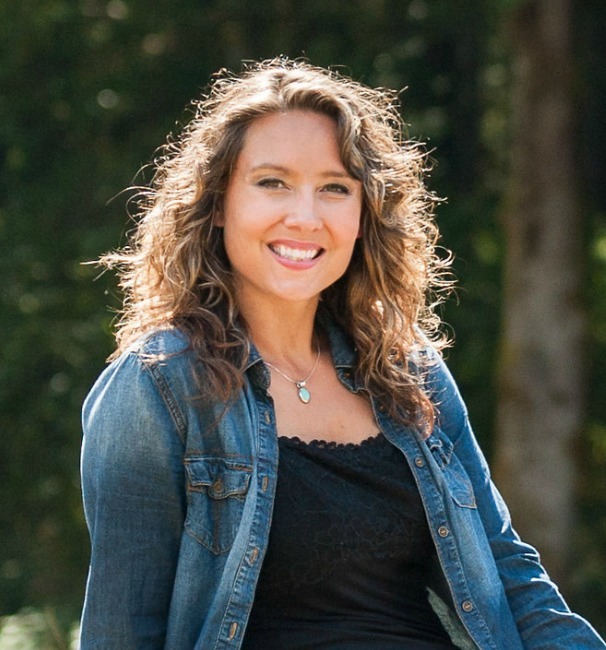 That is a time and energy savings this homesteading mama adores. Plus, it actually reaches and maintains more efficiently than other models I’ve tried and used. This All American Pressure Canner goes down as one of the best Christmas gifts ever. 2.The Instant Pot. Seriously, I am a late comer to the electric pressure cooking craze, but oh my friends, this is not your mama’s pressure cooking from back in the day. This baby is truly plug and go with just a few pushes of a button. On Thanksgiving day we had an unexpected flood, as in all access roads were flooded and the planned trip to my in-laws was a no go. It also meant I did not have a thawed out turkey ready to go, but I did have 3 homemade pies so that counts, right? I threw a whole frozen chicken (raised and harvested right here on our homestead) into the Instant Pot and within 60 minutes (including building up to pressure, cooking, and natural reducing pressure) my bird was done. Like fall of the bone, juicy, finger licking chicken done. For any real food, ain’t got time for complicated, cook in your life, the Instant Pot is a game changer. In fact, between my home canned goodies and the Instant Pot, they pretty much are responsible for at least one meal a day here. 3. Home Grain Mill. Yep, there’s nothing like grinding your own flour, spices, and even dried veggies up into fresh flour. I’ve been grinding my own flour for over five years and still get that wow factor every single time. 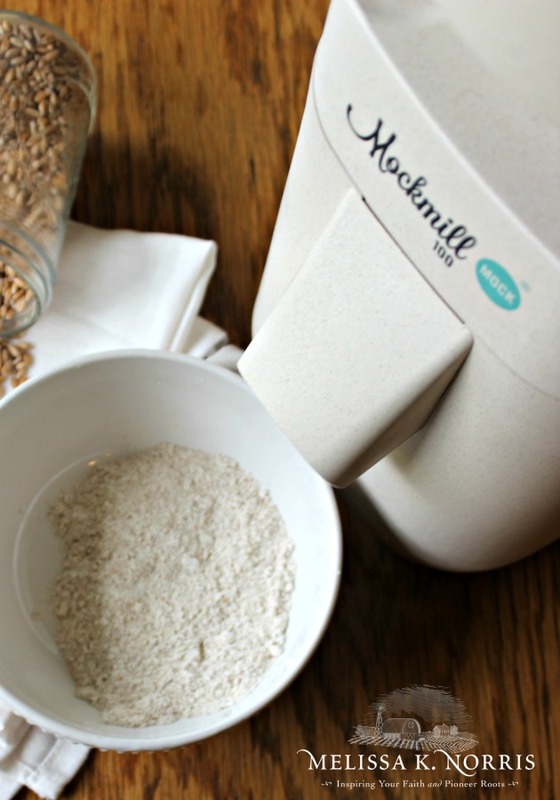 Here’s my Grinding Flour and Beyond- the Homesteader’s Guide to Home Milling article. Especially with my new grain mill from Mockmill (who gave me my mill for free in exchange for my honest review, which is this mill is the best home mill I”ve ever used, for reals). While I love the health benefits and versatility of milling my own flour, this homestead cook is not sacrificing melt in your mouth pie crust and light and fluffy cake, so when I saw how fine of a grind I can get with the Mockmill, I promptly retired my old mill. It’s not just for whole wheat flour, but gluten free blends, spices, and even dried vegetables. 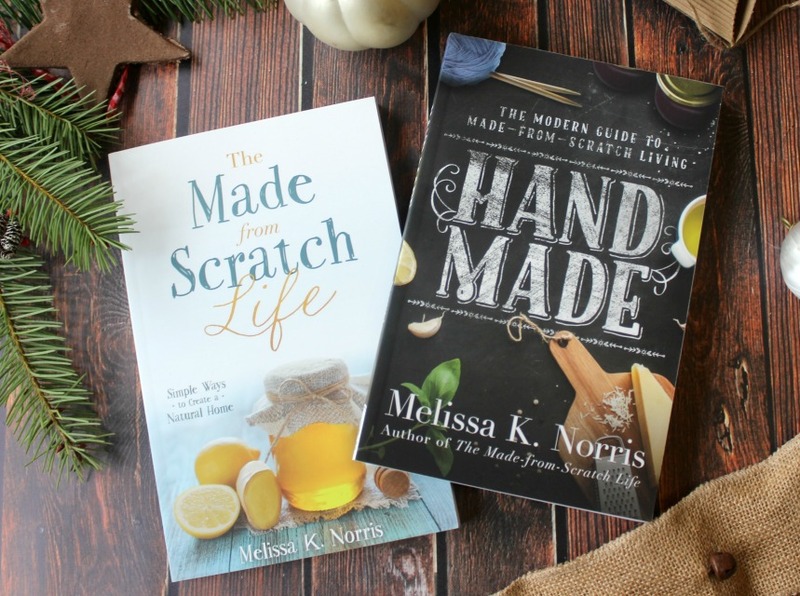 And, I’ve got a special deal for you including FREE shipping and $60 worth of bonuses with my personal fresh flour baking guide e-course and recipe book, here’s the details. 4. Cold Coffee Toddy Maker. Why on earth would I want to make cold coffee? So glad you asked, cold brew coffee is different than traditional coffee brewed with hot water. The obvious, use it in homemade cold coffee drinks, but I use cold brew coffee all year round for one simple reason. Cold brew coffee has 67% less acid than hot brew coffee. For those with stomach acid issues, this is an amazing break through. It was for me. Plus, no electricity required, you simply place the filter in the container, fill with your cold water and grounds, let it sit for up to 12 hours, drain and store in the fridge for up to 2 weeks. You can heat it up if you want a hot cup or drink it cold. Because you’ve brewed it cold, once the beans are removed, you can heat it up without worry of the acid. I’ve had this set for over 8 years and it’s going strong. 5. Cast Iron Loaf Pan. Cast iron makes my kitchen go round. I use my cast iron skillets for everything, baking pies, quiches, biscuits, and even cinnamon rolls. But having a cast iron loaf pan is the best for breads. 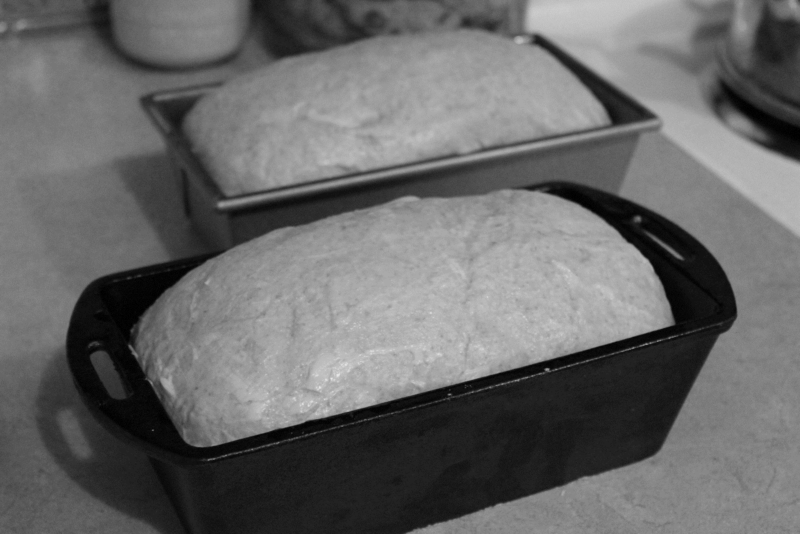 It’s my favorite bread pan and I’m considering ordering a second for my two loaf recipes. You can grab a two pack of cast iron loaf pans here (one for me and one for you?!) or a single cast iron loaf pan here. 6. Cast iron skillet handle cover. If you’ve ever cooked with cast iron, you know the whole pan gets hot, which is one of the beauties when baking or cooking. But, it makes cooking a bit exciting if you forget and go to grab the handle when frying something up. These handle covers are a life saver. I have some homemade wool ones, but if you’re not a knitter or crocheter, these are the next best thing! 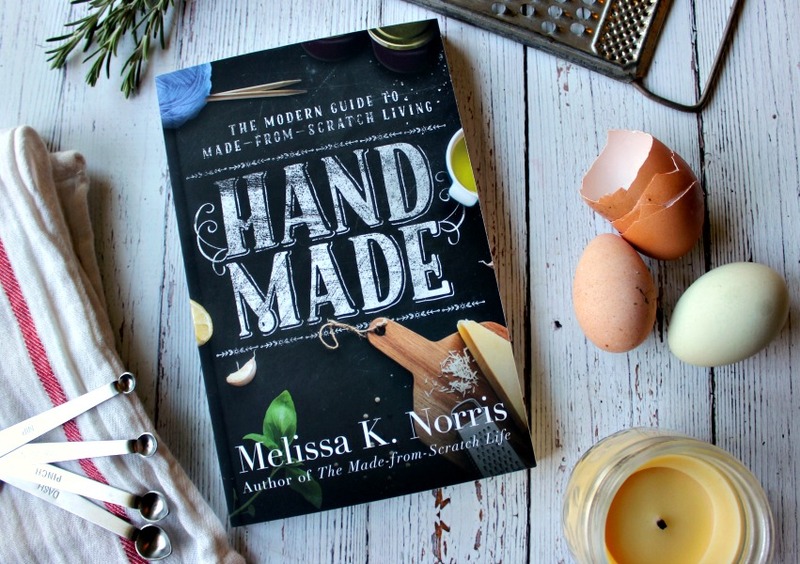 While we’re on the subject of made-from-scratch cooking, having tried and true recipes are a must and I share all of mine in both my books, The Made-from- Scratch Life and Hand Made: the Modern Guide to Made-from-Scratch Living psst, this one has over 100+ recipes!